Head in for a workout while being assisted by our friendly Health and Fitness Instructors. See membership information here. Hire out a badminton court, half of the Chisholm Hall stadium or the full stadium. See the availability here. 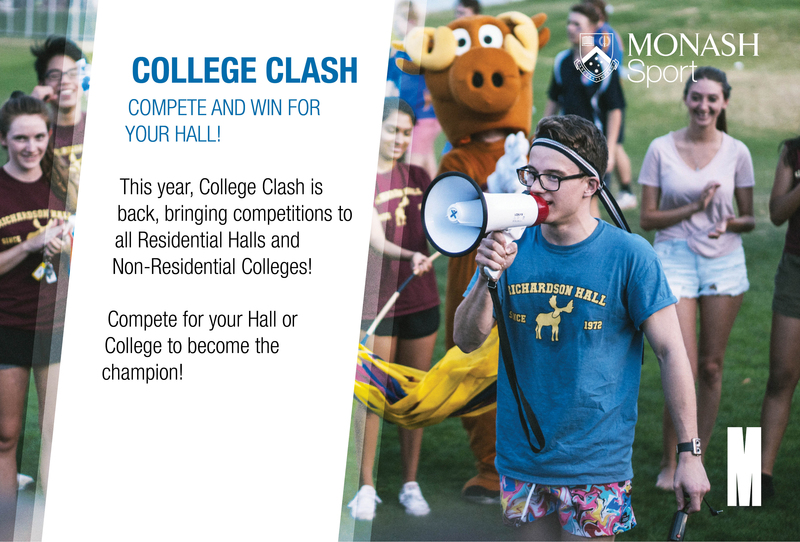 Monash students can come and use Chisholm Hall for free casual sport during specified times throughout the week. See the times here. Authorised by: Chief Marketing Officer, Strategic Marketing and Communications. Maintained by: Sport Webmaster Team. Last updated: May 2018.